Have you encountered the words, “frenched chicken breast” in any recipe? Do you have the slightest idea what it is? If you answered no to these questions, then you came to the right place for I'll teach you what it is and just how to do it. Frenching a chicken breast is almost an art. It requires knfie skills and knowledge on chicken parts. Frenching a chicken is essentially exposing the first joint of the wing bone. I first read about this cutting technique when I saw a recipe that called for it. If you like to know how to make one, keep reading. To french the chicken breast carefully, you’ll need a sharp boning knife. There are actually two types of boning knives: stiff and flexible. If you want to eliminate the bones from poultry, then a flexible boning knife might be a better choice. Unlike a stiff knife, a flexible one will allow you to move along the contours of the chicken. The narrow part of the blade allows you to create small slices to eliminate excess fat and other imperfections. 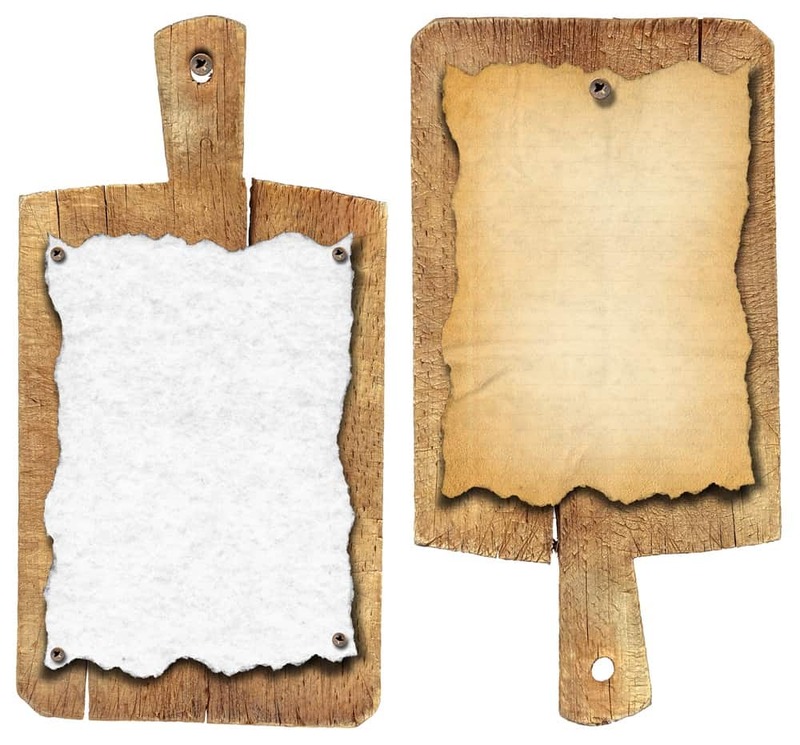 Since you’ll be cutting chicken, you’ll need a good cutting board for sanitation purposes. You don’t want to do the cutting directly on your countertop, do you? For easy cleanup, you can opt for a plastic cutting board. 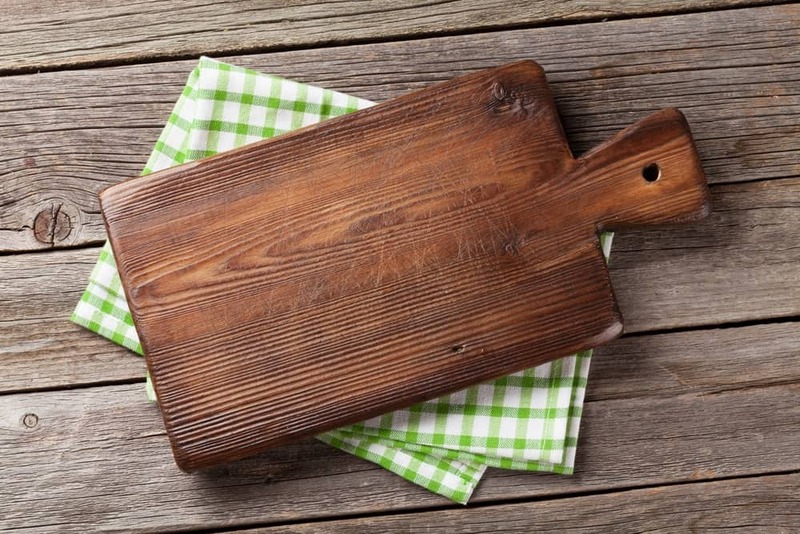 You can also use a bamboo wood cutting board, which is known to have natural bacteria-fighting properties. The word “supreme” usually pertains to the best portion of the food. For chicken, the supreme part refers to the boneless, skinless breast. Each whole chicken has two of these parts. If the upper portion of the wing is still attached, then it becomes a cotelette. Some supermarkets sell this type of cuts already. If you can’t find one, you can ask the butcher to prepare the cuts for you in any local butcher shop. There are tendencies wherein the meat springs back up to cover the bone during the cooking process. To prevent this from happening, you can cover the extended bone with a small piece of aluminum foil. 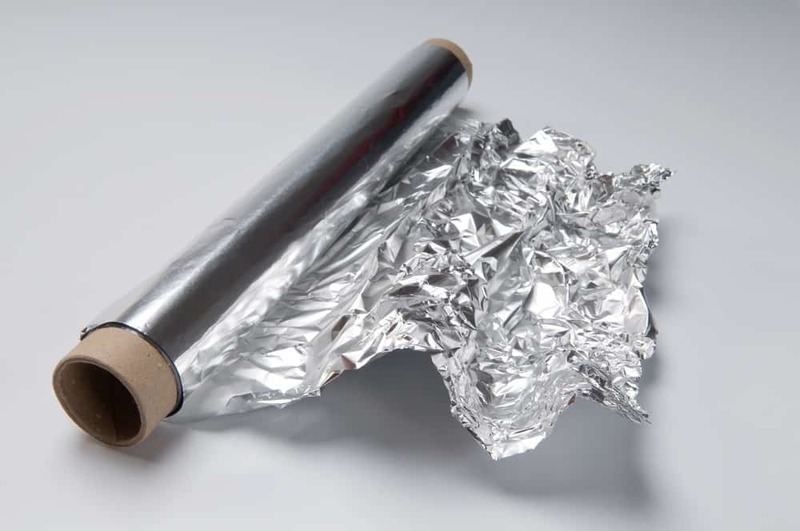 You can use any brand of aluminum foil. Aside from holding the meat down, the foil will also protect the bone from burning. Don’t forget to remove the foil when you serve the chicken breast. 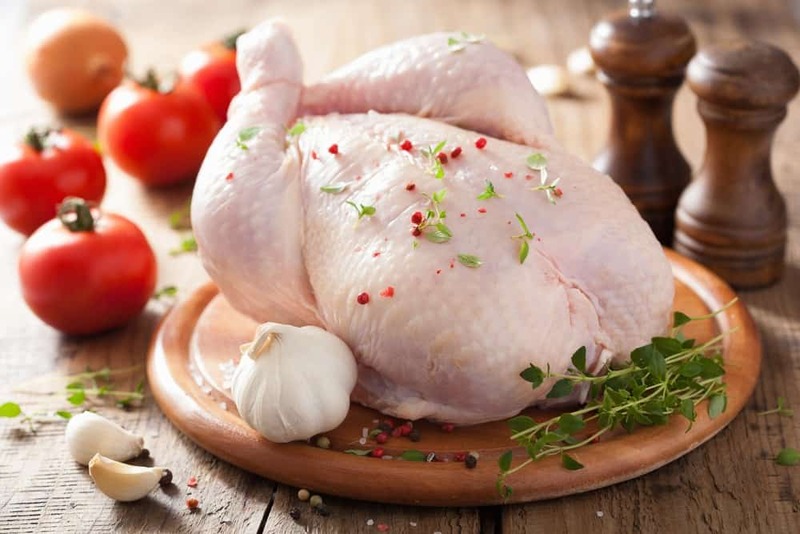 If you can’t find any chicken supreme cuts in the supermarkets or local butcher shops, consider buying a whole piece of fresh, raw chicken to french it from scratch. When buying in supermarkets, touch the chicken and choose one that’s cold to the touch. Notice the fat and make sure that it’s white to deep yellow, and not gray. Also, check the packaging for cracks or dents. Avoid buying chicken that’s not sealed properly. Most importantly, look at the date on the package and buy one that’s not past its use-by-date. 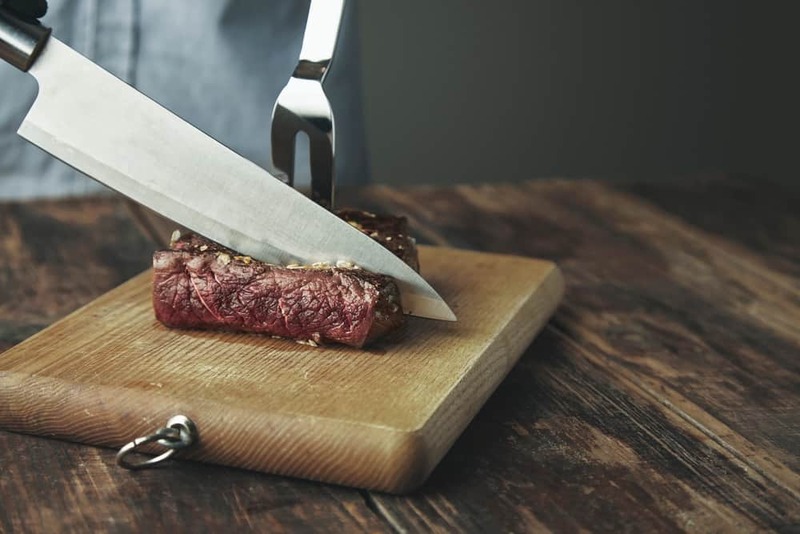 A chef knife may be used if you like to cut the rough edge of the extended wing bone. This is highly needed if you’ll be frenching the chicken using the traditional method of cutting the joint of the wing bone. 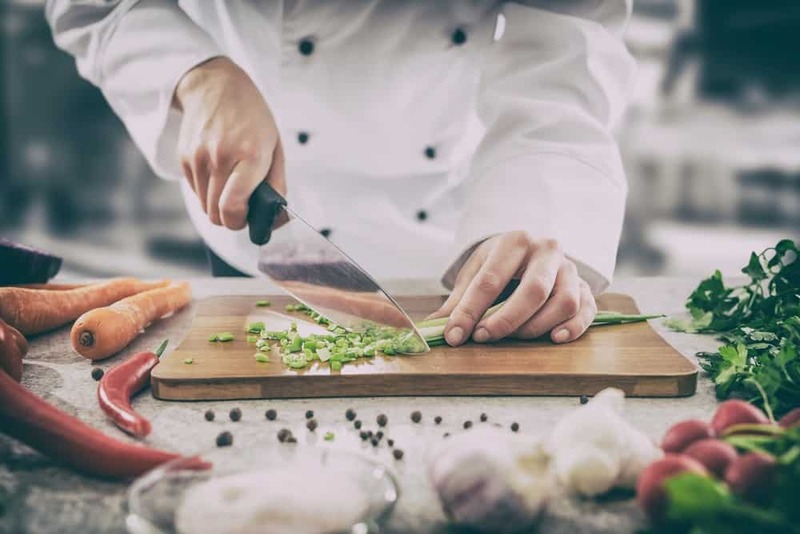 If you have no chef knife, you can use any knife available in your kitc﻿﻿he﻿﻿n. If you’re in a pinch and you want to quickly make a frenched chicken breast, you may consider using this first option of using a chicken supreme cut. Hold the boning knife with your dominant hand and the chicken supreme with another hand. Cut the very end of the wing bone by making circular cuts. What you’re trying to do is cut through the connective tissues and skin. 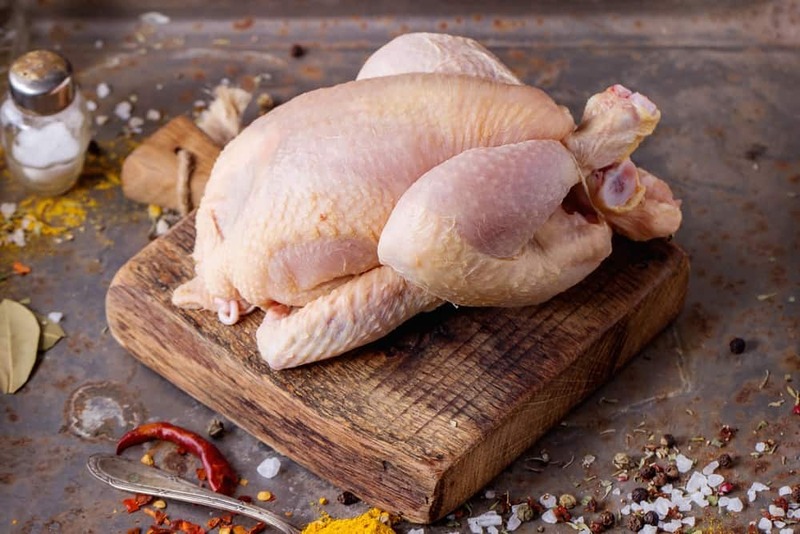 After you have cut down the skin and connective tissues around the extended wing bone, lay the chicken supreme in the cutting board. Using the edge of your boning knife, scrape the meat down towards the chicken breast. Be careful not to scrape the bone because it’s soft and it also makes your knife dull. If you see some excess skin and cartilage on the top of the wing bone, trim it with the boning knife. Now, take a small piece of aluminum foil and wrap the bone. The foil will prevent the meat to stretch back over the bone when cooking. Make sure that you wrap the bone really tight. While holding the meat down, the foil will prevent the bone from getting burned when baking or roasting. You can remove the foil before you serve the chicken breast. If you have great knife skills and you like to french a chicken breast from scratch, consider this second option of using a whole chicken. There are two ways of cutting the wing bone: the old and new. The old way of cutting the wing bone is to measure about half an inch from the chicken breast and make an incision. Cut through the skin and meat until all that’s left is the wing bone. Next, scrape the meat down with the boning knife’s edge and cut the joint off. To remove the rough edge of the joint, cut it using a chef knife. The new way of cutting the joint off is to snap it with force. First, cut down the flesh on the wing joint, then run the blade until it hits the knuckle and snap it off. Cut the dangling part of the joint and you’re ready for the next step. I prefer this new technique over the old because it’s safer and it generates a cleaner result. 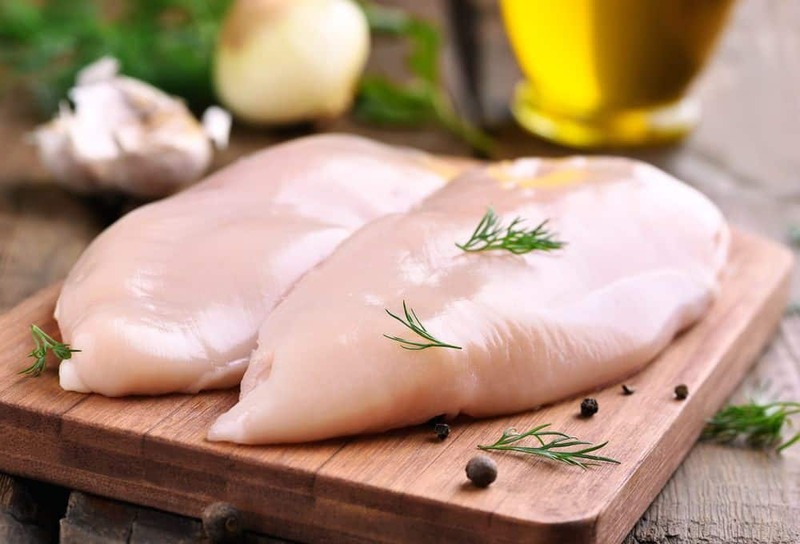 On a cutting board, lay the chicken with the breast facing up and cut a line in the middle until it reaches up to the wishbone. For each part of the breast, run the blade along the wishbone down to the wing. Using the tip of your boning knife, keep going down to the breast plate. At the part where the wing bone touches the breastplate, carefully cut it using the tip of your boning knife to separate the wing. Keep cutting down until you can remove the breast plate and separate it from the thigh area. At this point, all that’s left is the wing bone. After each of the chicken breasts is removed, trim any excess skin and fat. You can let the wing bone stand upright as it cooks by making a flat edge at the bottom. To make a flat edge, gently cut a very small piece of from the wing bone at the bottom. 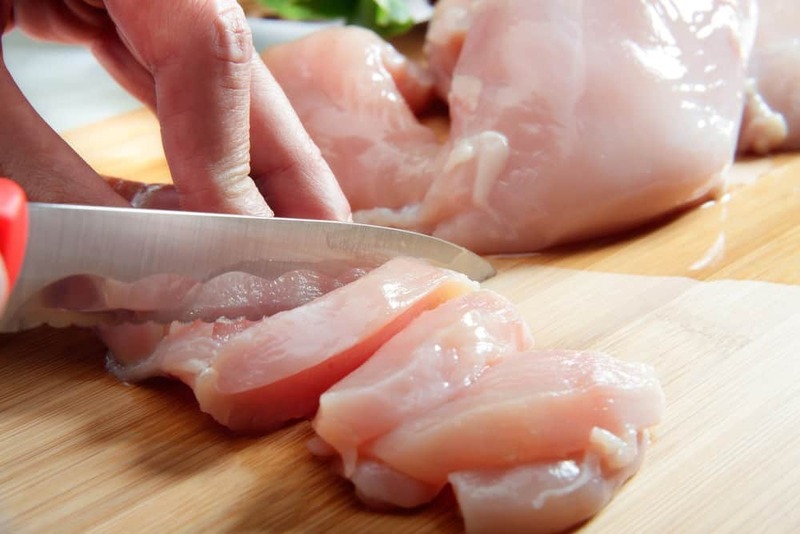 To prevent cross-contamination, the United States Department Of Agriculture (USDA) suggests using a separate cutting board for raw poultry and meat. This will keep the bacteria from contaminating other foods that need no further cooking. To keep the cutting boards clean, make sure to wash them wit hot, soapy water after every use. You can also sanitize all plastic and wooden cutting boards with a mixture of one tablespoon, unscented chlorine liquid bleach and one gallon of water. 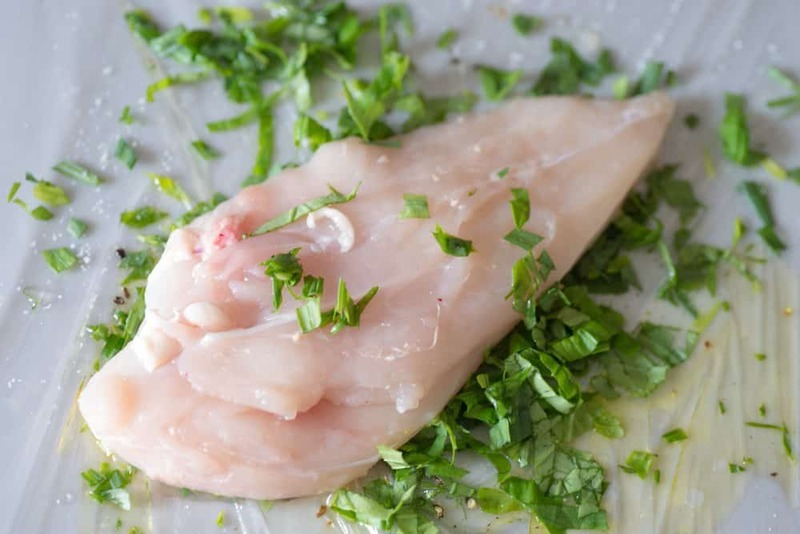 To prevent any meat clinging to the bone, The Culinary Institute Of America suggests cutting closely to the bones as possible when frenching a chicken breast from a whole chicken. You also need to cut through the tendons that keep the meat to the bones, especially on the part where the wing links the breast. 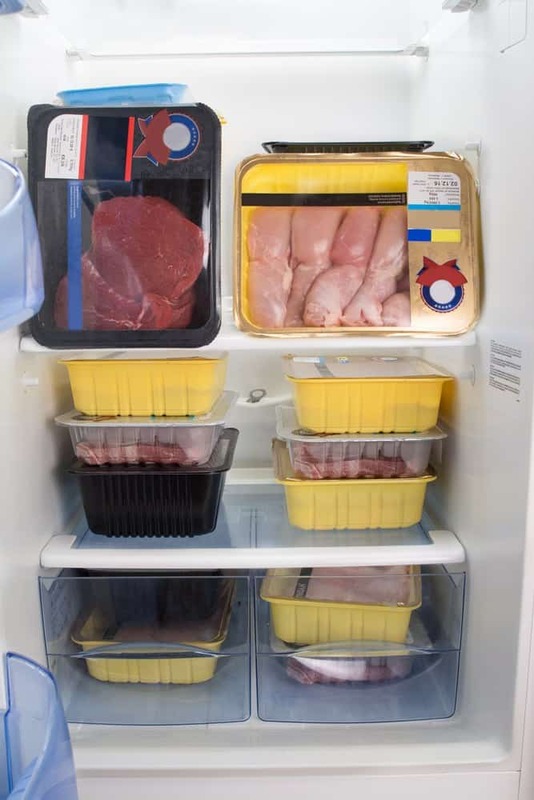 Manor Farm recommends storing your fresh, raw chicken at the coldest area of your refrigerator up to two days. You can keep the chicken in its original packaging. If you’re not planning to utilize the chicken within two days after buying, you can freeze it up to two months. 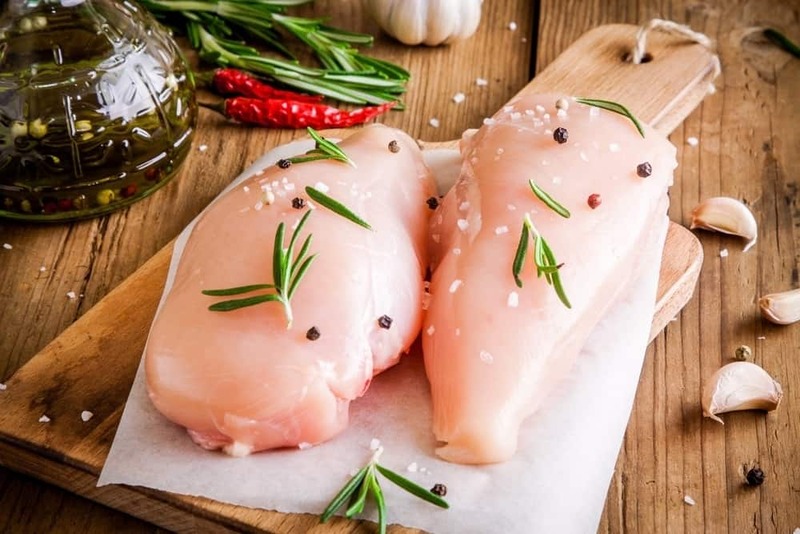 After you have cut the chicken into desired pieces, you can store them in a freezer bag and label it properly to keep track of its expiration date. To defrost, just leave it covered overnight in a proper container in the fridge. It’s never advisable to refreeze food that's already defrosted. Did you enjoy learning how to make frenched chicken breast from a whole chicken or chicken supreme cuts? I surely did, because I have found a more elegant way of preparing chicken dishes. To french a chicken is quite easy because all you need is a sharp boning knife and a cutting board. If you have some questions about or suggestions for this article, kindly leave them in the comments section. You can also share this article with your friends and family if you liked it!